18th November is National Pudding Day and what better way to celebrate than indulging with a few treats! 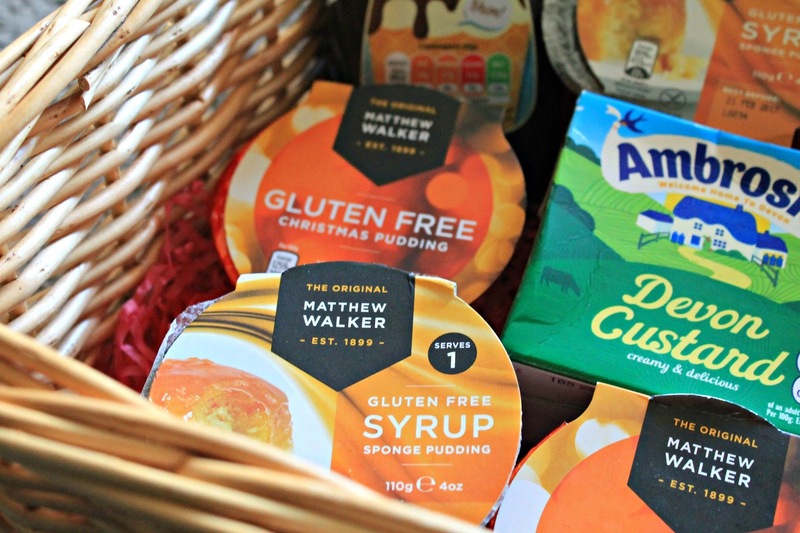 Those with a gluten intolerance can also satisfy their sweet tooth today with the recently launched Matthew Walker sponge puddings - there are Syrup, Chocolate and Christmas varieties available to try. 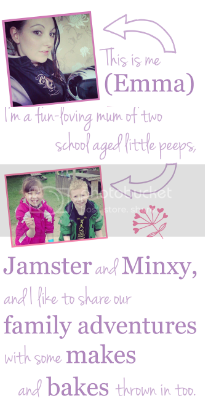 As busy parents we don't always have the time, or the energy, to create something from scratch so buying good quality ready made products from time to time is a great alternative. 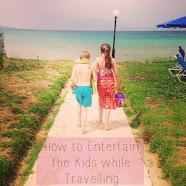 We all know what it's like to dash about for work and play taxi for the kids so it's nice to get home and put your feet up and let dinner, and dessert, pretty much sort themselves. I was more than happy to take a delivery containing a mixture of puddings, along with some delicious toppings, to put to the test. There is something about this time of year that makes me long for comforting foods so this was perfect timing to indulge. What I particularly like about the Matthew Walker puddings is that they come in individual portions, which are not only quick and easy to prepare by microwave or steam but they reduce the chance of waste considerably. Although waste is unlikely as they are very tasty indeed! It also saves you time and money as you can select the quantity you require rather than having to buy a large pud for a small number of people to share. If you fancy something sweet in the evening they are perfect. 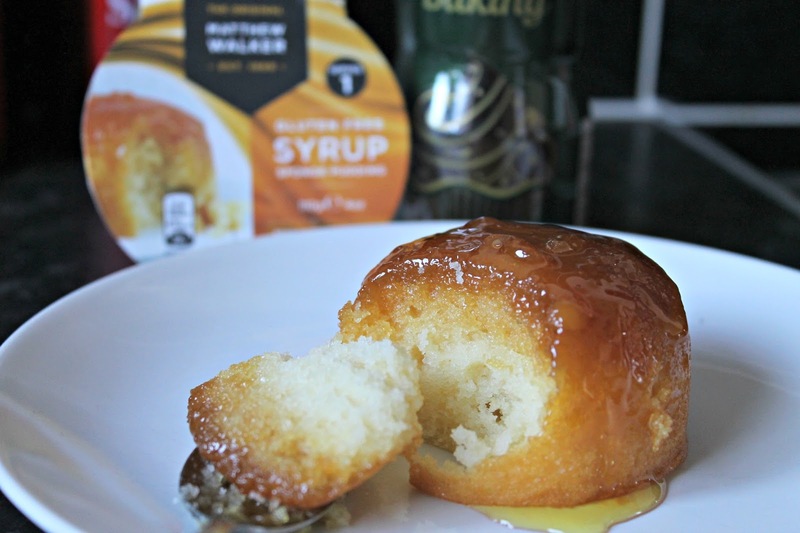 Firstly we put the Syrup sponge to the test which contained actual Golden Syrup - it really is unbeatable. When cooked and turned out onto a bowl the syrup puddles around it beautifully and the sponge itself is quite light, not heavy or stodgy at all. Compared to similar products on the market which are not GF this is equally, if not better than, many. I was pleasantly surprised. A family favourote for definite and one that I would certainly pop into my basket on another occasion. Chocolate is my favourite type of pudding so I had high expectations for this little one. Once cooked the thick sauce sits quite nicely on top of the sponge with just a drop spooling over the edges. My spoon glided through with ease and the texture was thick yet bouncy. It was very moreish. 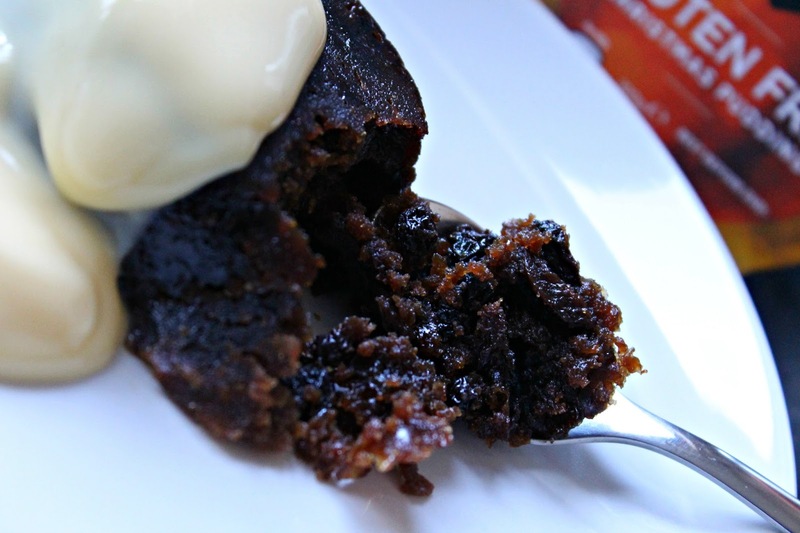 The Christmas pudding contained lots of fruit and was nice and moist, almost sticky. The spicing was spot on and the traditional scent hit my nose as soon as the foil lid was removed to consume. It's great to know that if we have GF friends over during the festive period everyone can be included when it comes to dining. Each pudding retails at around £1.50 which is very affordable. I wouldn't have even known that they were gluten free if presented with one. Tweet along with the #PuddingLove hashtag today over on Twitter. Thank you for the info. My son has to have gluten free and loves the chocolate pudding but I haven't seen the other products yet. Its great that companies are more aware of intolerances nowadays, thank goodness times have changed! That syrup sponge looks good, I fancy eating one now!